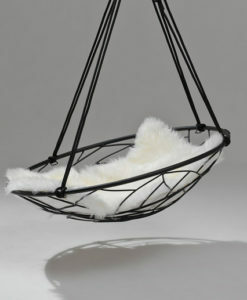 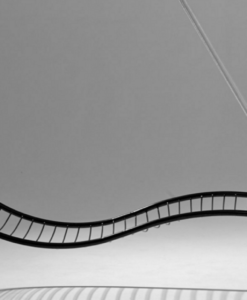 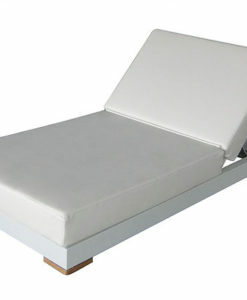 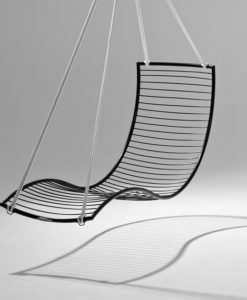 Modern aluminum teak sunbrella adjustable daybed with black and white sled base. 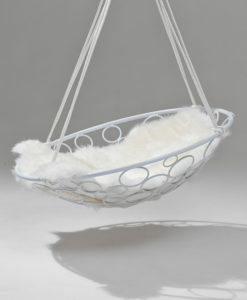 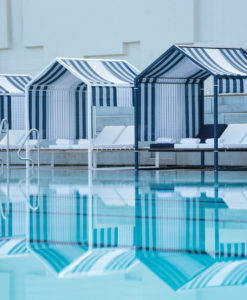 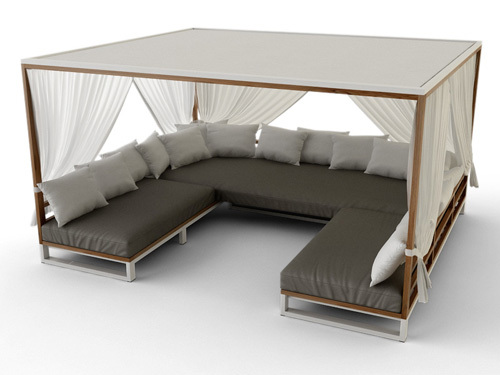 Comes with cushions made from sunbrella fabrics and stuffed with market leading QuickDry foam. 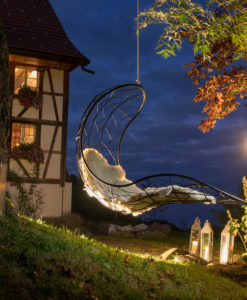 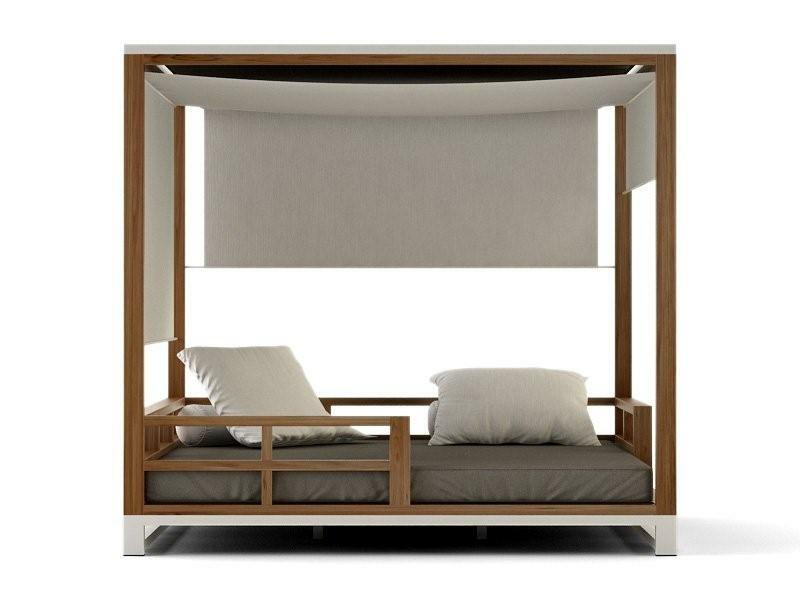 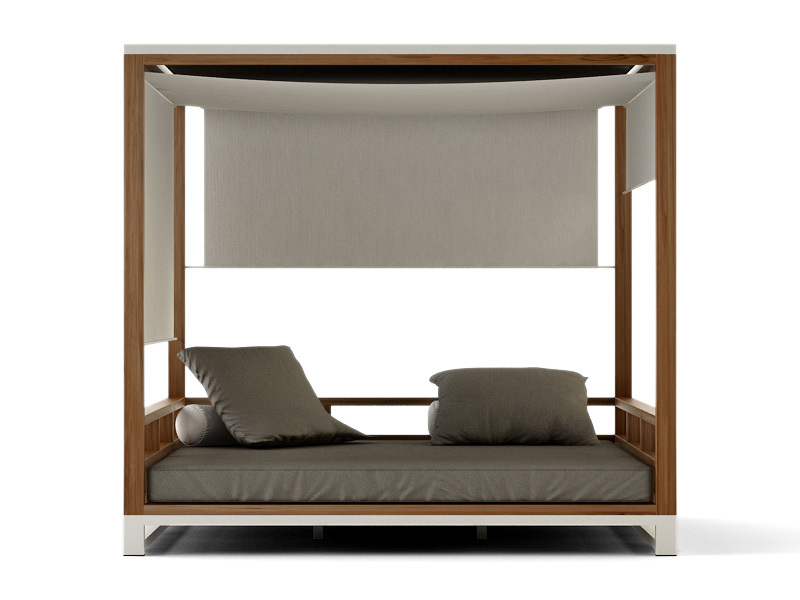 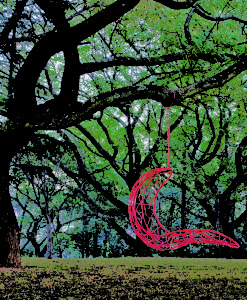 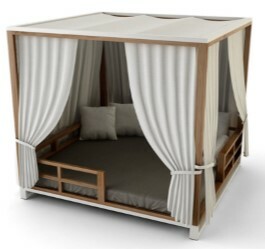 Choice of seating and canopy curtain design options to create your very own Zen Oasis. 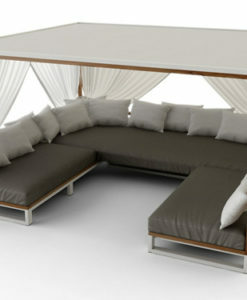 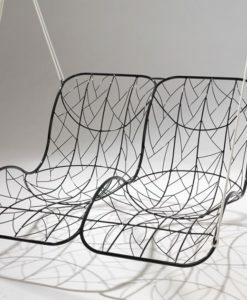 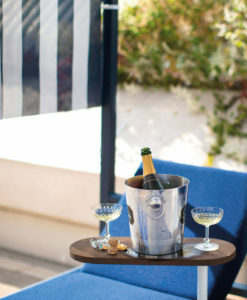 Perfect for any modern beach home, modern farm house, hotel or country club outdoor pool area. Quick Dry Foam is standard with this level of luxury.Create a full oasis with any of the beautiful pieces from the “Premiere” group of collections. 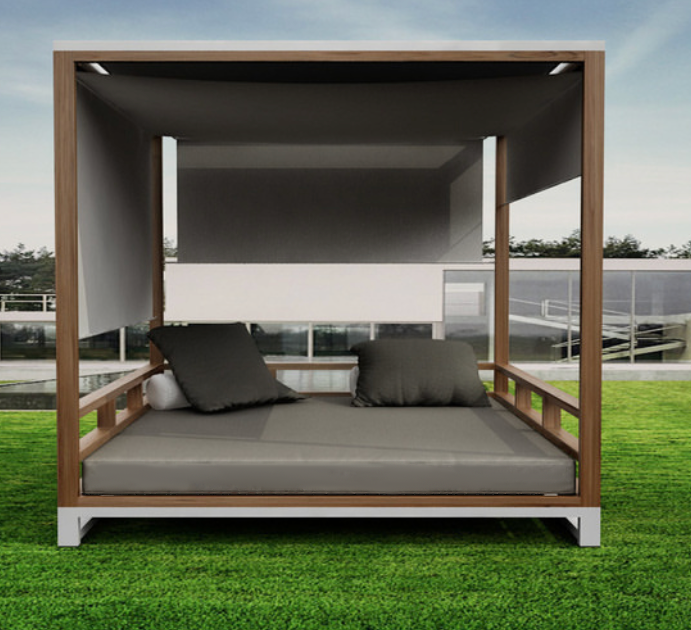 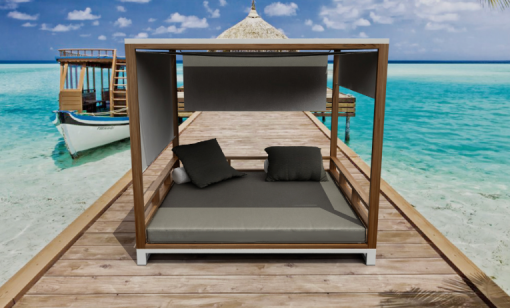 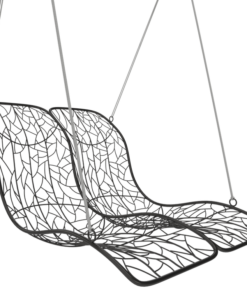 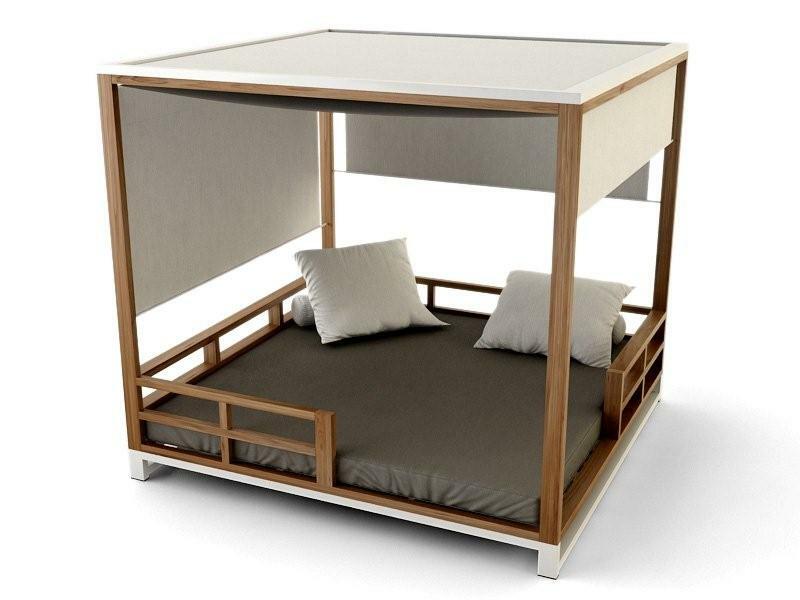 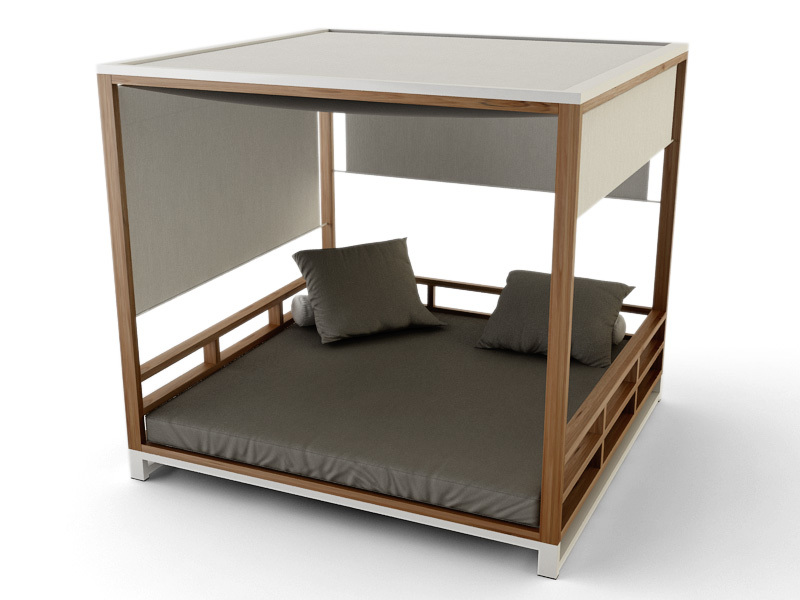 Modern aluminum teak sunbrella adjustable daybed is a classy sleek daybed, with a teak and powder coated aluminum available in either black or white. 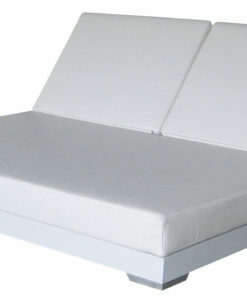 This speciality also comes with cushions that are made from sunbrella fabrics and is stuffed with market leading quick-dry foam. 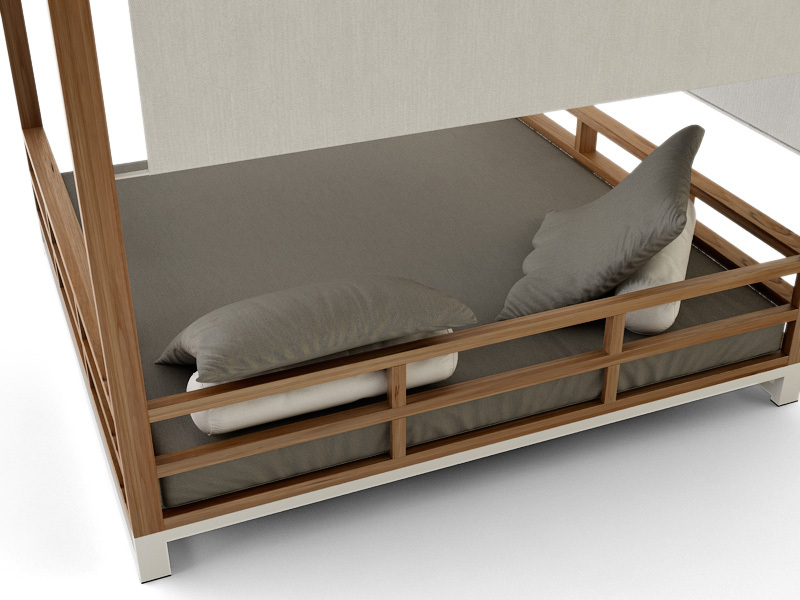 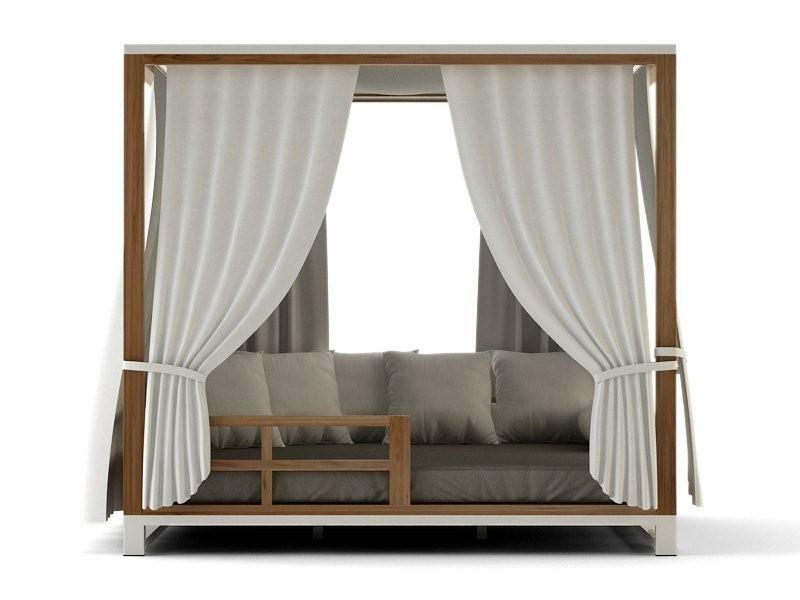 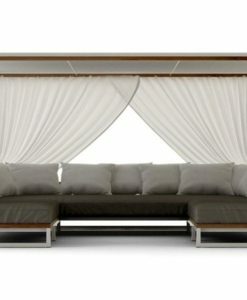 Choice of seating and canopy curtain design options to create your very own Zen Oasis. 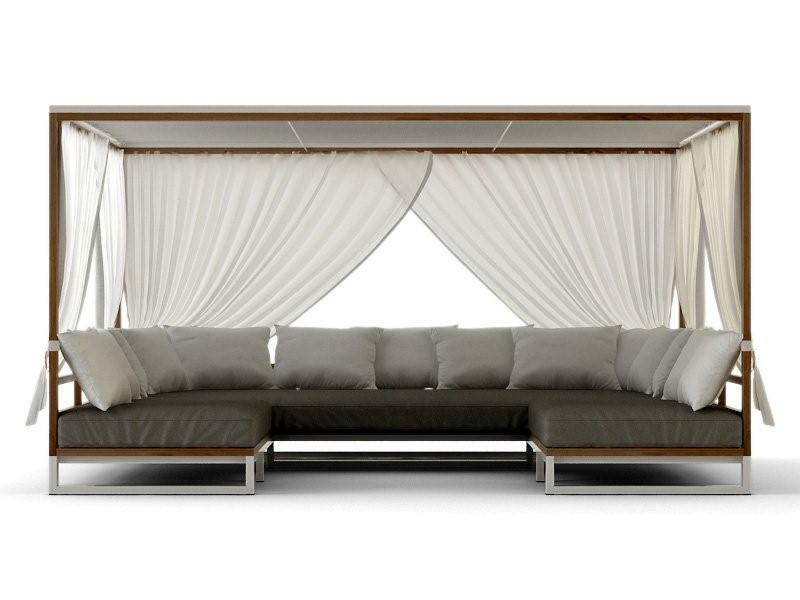 Perfect for any modern beach home, modern farm house, hotel or country club outdoor pool area.